With no job too big or too small, Design Depot Inc. designs custom house plans for remodels and additions. From kitchen remodels to bathroom remodels, bedrooms and anywhere in-between, Design Depot Inc. will design the perfect plans to transform your home. All of our house remodel plans are customized to fit any space. 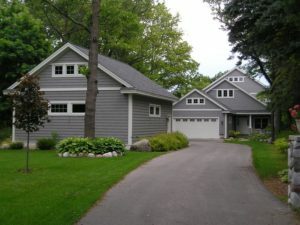 Design Depot Inc. designs plans for home additions too! Dreaming of adding another bedroom to your home? Want to add a garage or a second story addition? We can design a custom plan for any project.